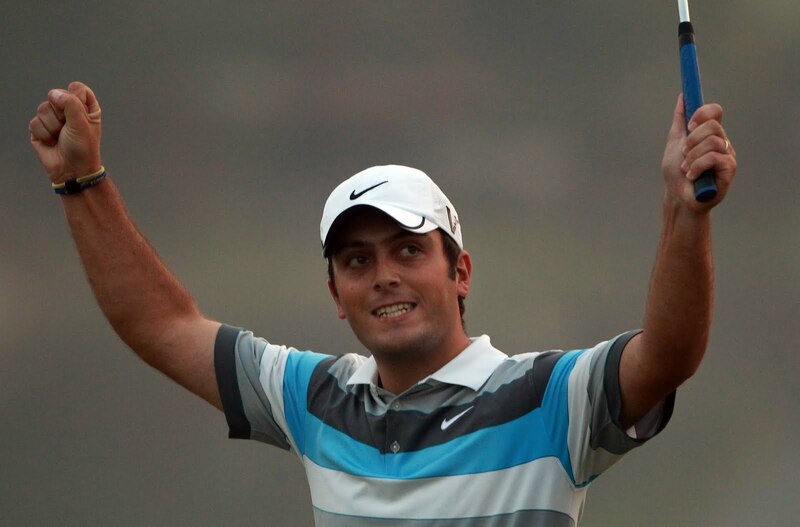 Francesco Set For Chinese Glory – Links to articles and blog posts about the glorious game of golf! There is no denying that Poulter loves playing in the Far East, with two victories and three places in his last eight starts. He is certainly the obvious choice amongst the golf expert tipsters, but 2014 has provided the golfing world with a long list of surprise winners and I believe this week will continue the trend. So who is going to win you ask? Well, I am not one to delve into the stats and facts of the professional golfers on tour and the history of the tournament in question. Predicting a winner, in my opinion is 25% knowledge and 75% luck, especially based on this year so far. I think I possess a strong knowledge of the European Tour, as I watch it from start to finish on a weekly basis. Also, being Irish means that luck is never far away, although it is not always of the good sort. When I looked through the field for this week’s tournament, two other unfancied golfers caught my eye for a potential Top 10 finish and one other so called ‘outsider’ looks good for a top 5 finish. The South Korean, Jin Jeong (18/1 for a top 10 finish) has the smoothest swing in the game at the moment, in my opinion (even though he missed the cut last week in Malaysia!). The current holder of the Perth Open will win again, maybe not this week, but I suspect he will be much higher up the leaderboard than last week, especially if he can add some heat to his putter. Rhein Gibson, who has qualified for this year’s Open at Royal Liverpool G.C, is having a solid year. An astonishing closing 62 at the Indonesian Open a few weeks ago, almost saw him come from nowhere to lift the title, where he eventually finished second. A very commendable tie for fourth place at the China Masters last October, which was won by Charl Schwartzel, proves that Gibson will go into the tournament this week with an abundance of confidence and a top 5 finish this week (at 25/1) is worth a flutter.